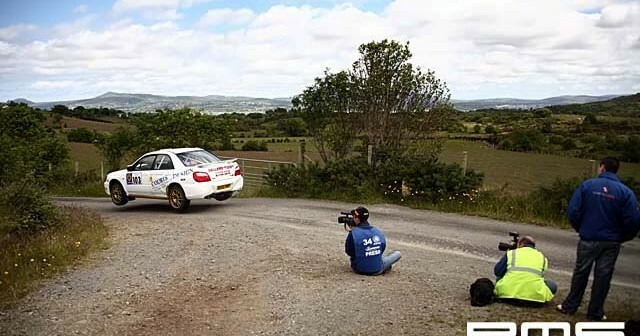 That time of year again when thousands flock to the hills of Donegal in the Letterkenny area, after last years event which was won by World Champion Sebastian Loeb it was set to be another great year with a more than capacity entry. The weather stayed good most of the weekend keeping the stages fairly dry and grippy. Sadly on stage 11 on Saturday a spectator was involved in a fatal accident to which the remainder of the event was postponed as a mark of respect.